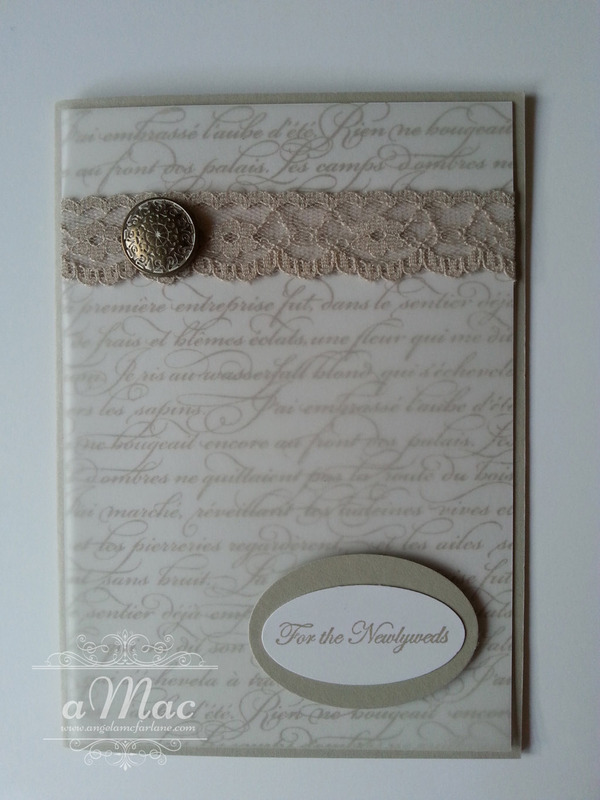 This is the set of cards that we made at our last class. 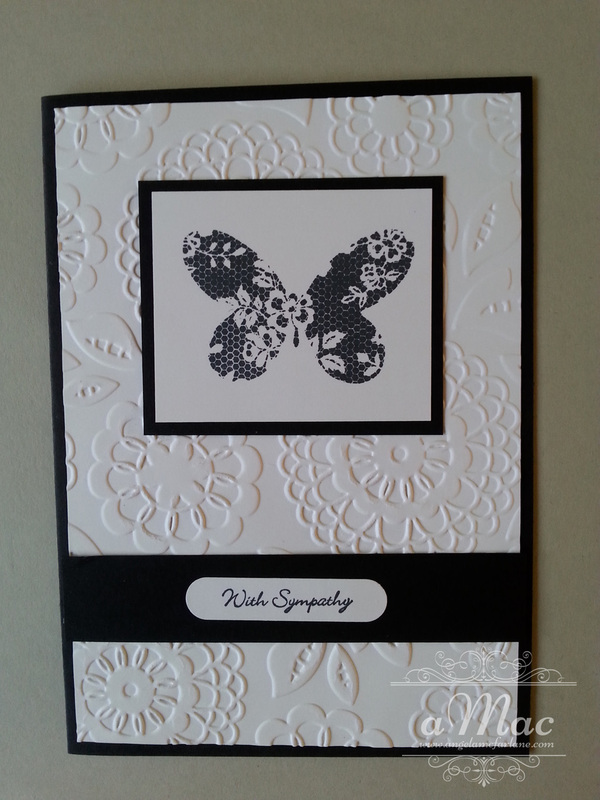 Everyone had a nice time and loved the cards that they created. 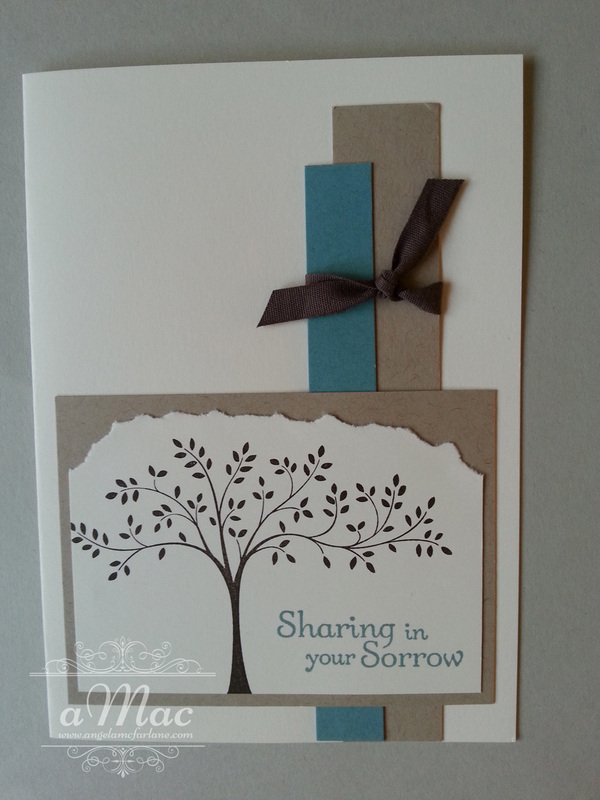 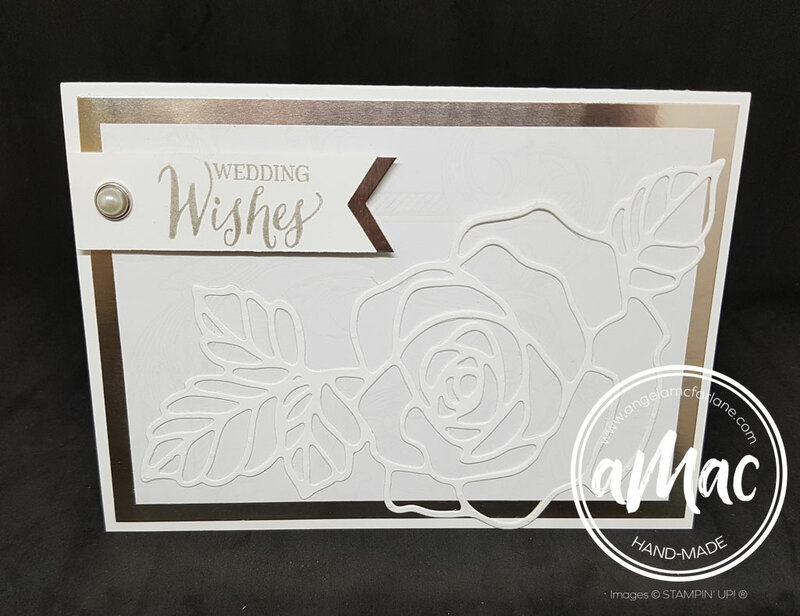 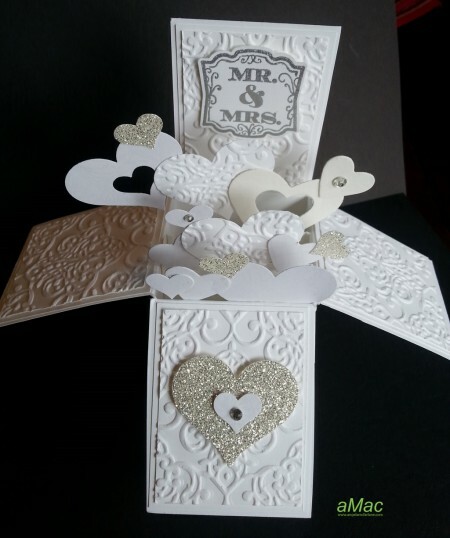 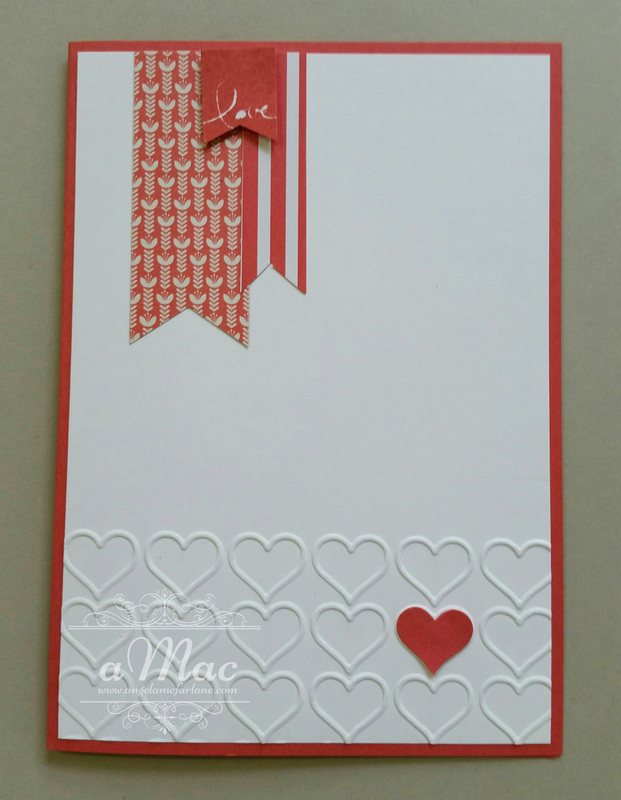 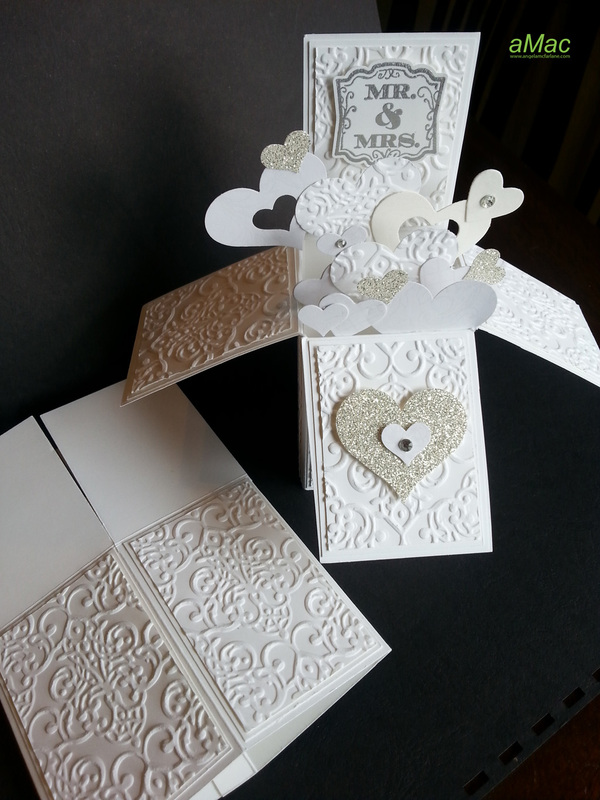 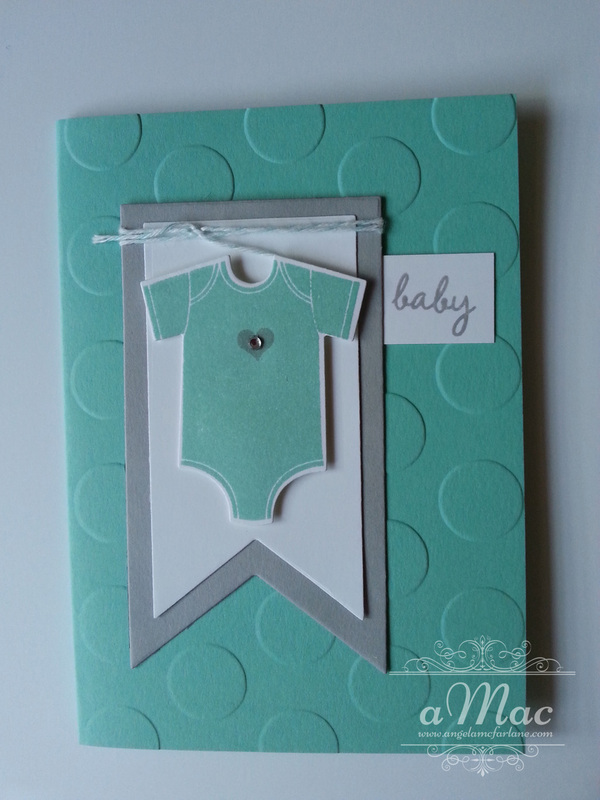 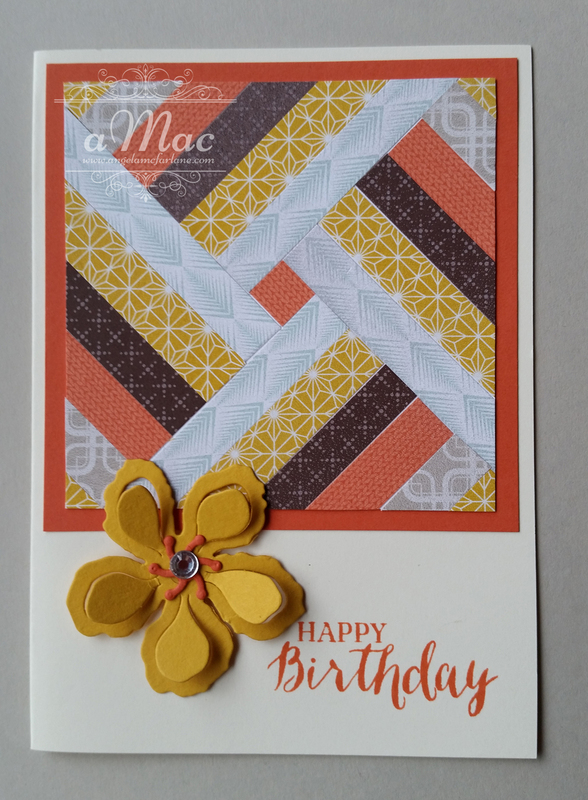 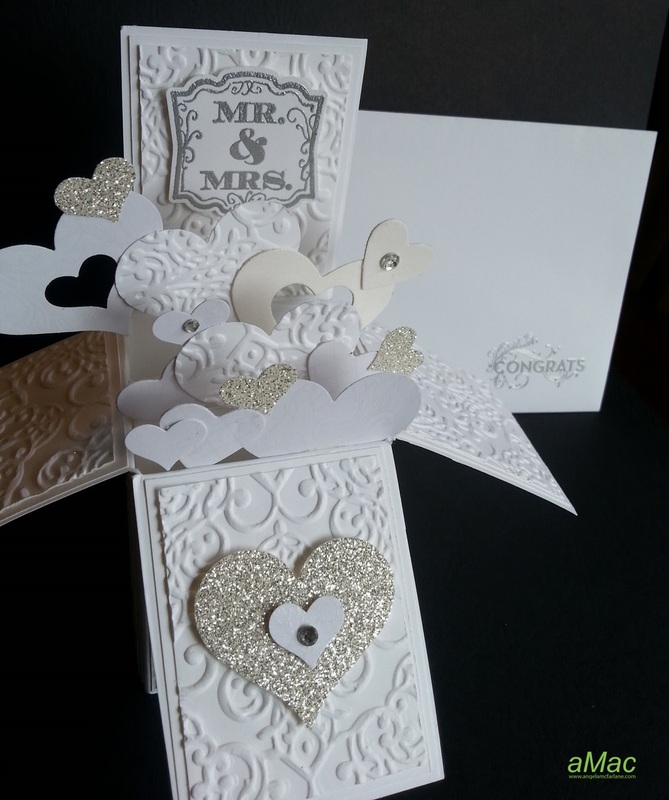 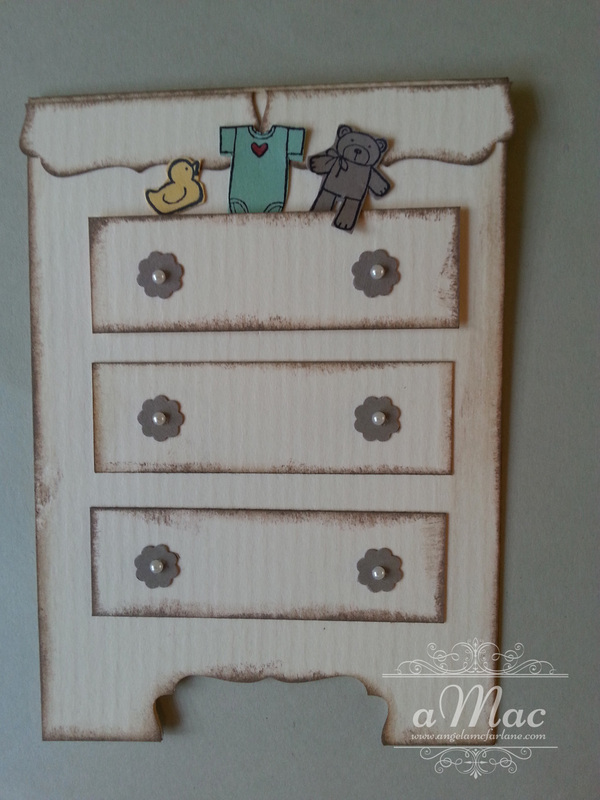 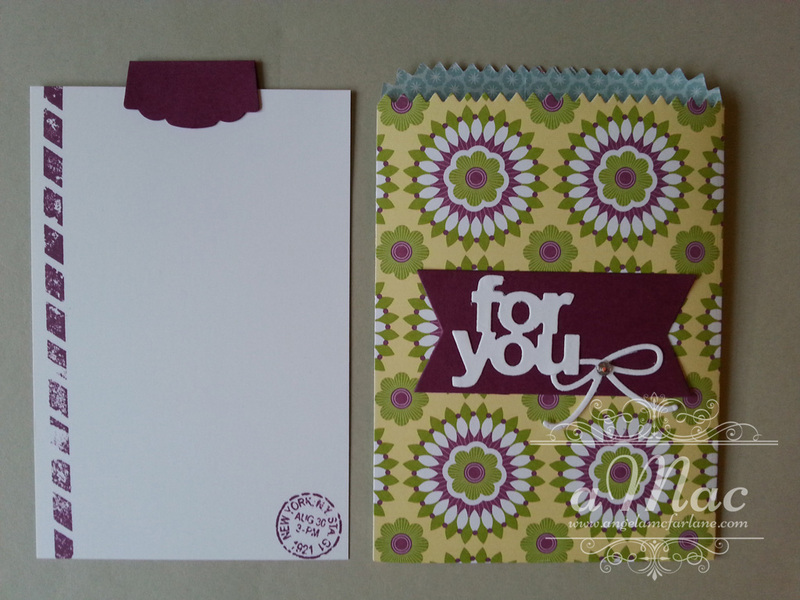 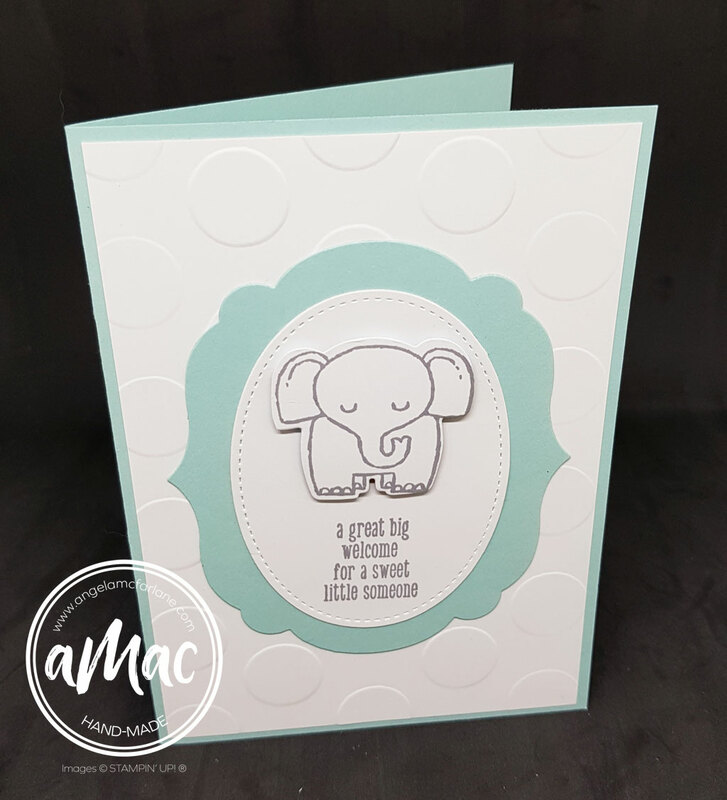 This beautiful card was inspired by Stamp & Create by Sabrina from Pinterest. 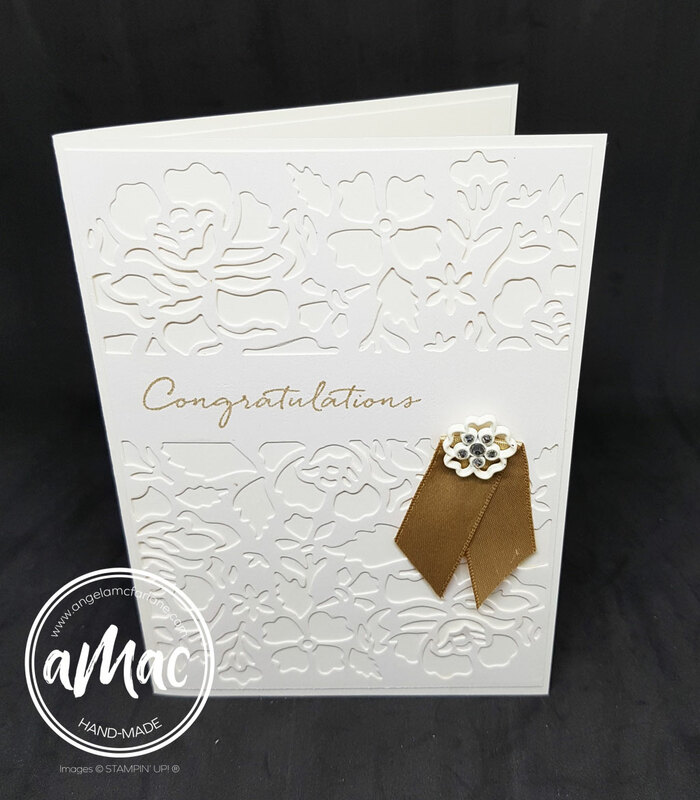 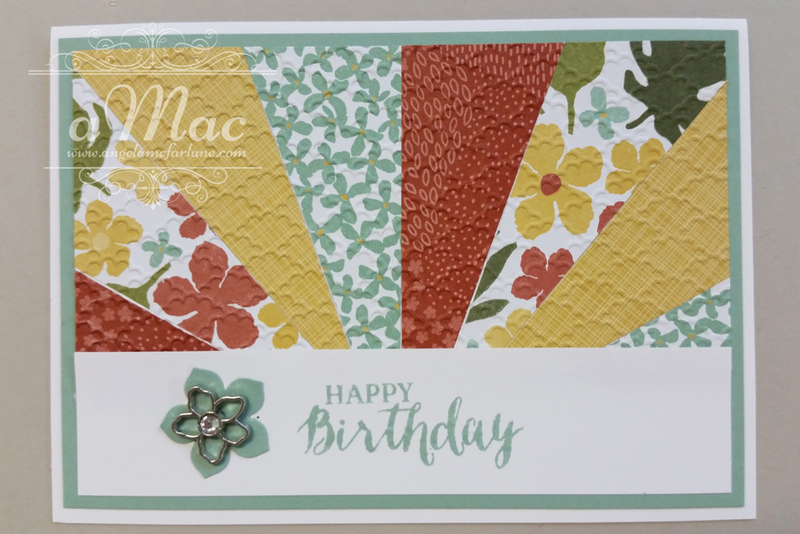 We used the Botanical Builder Framelits Dies and cut out all the pieces twice, then layered them to achieve this ‘paper tole’ effect. 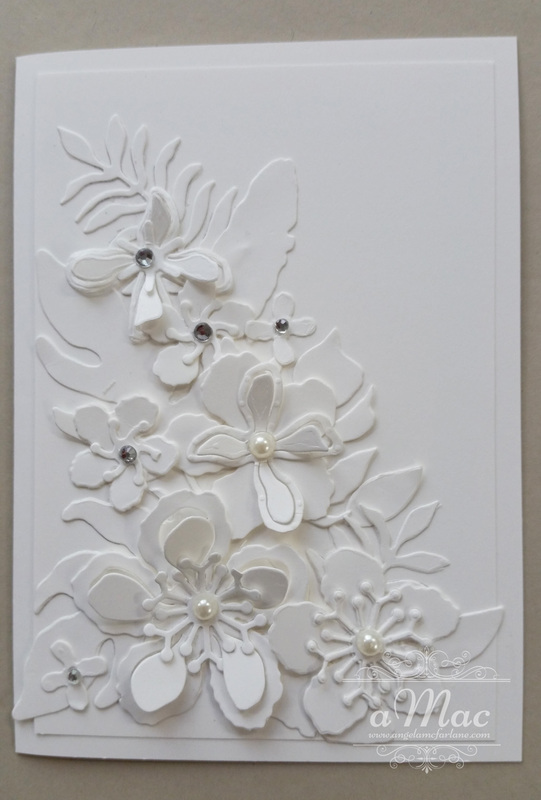 I love the simplicity and elegance of white on white. 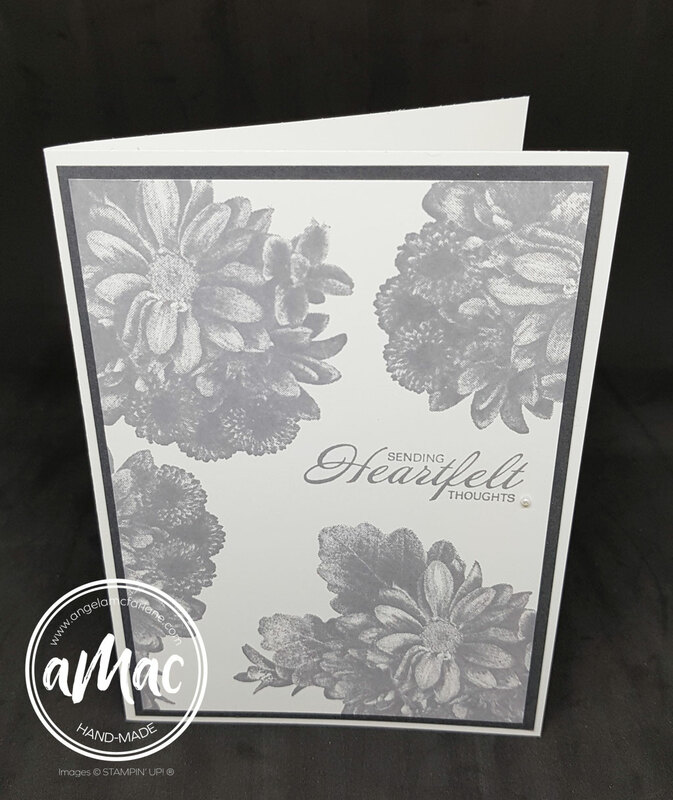 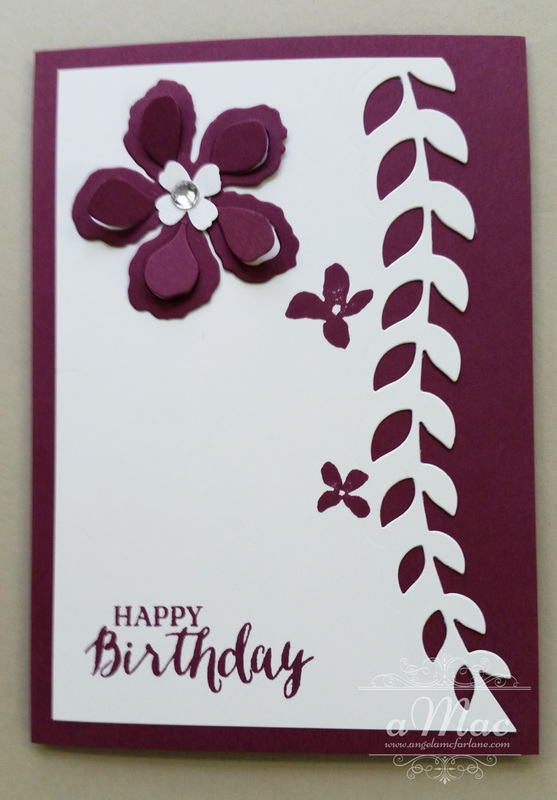 We used the Botanical Builder Framelits Dies again for our second card and created a completely different look. 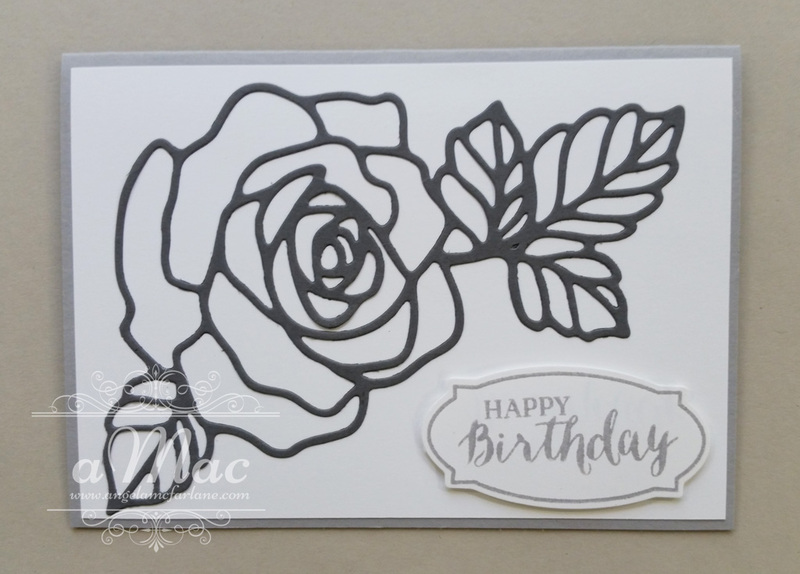 Our third card was created using the beautiful Rose Wonder bundle. 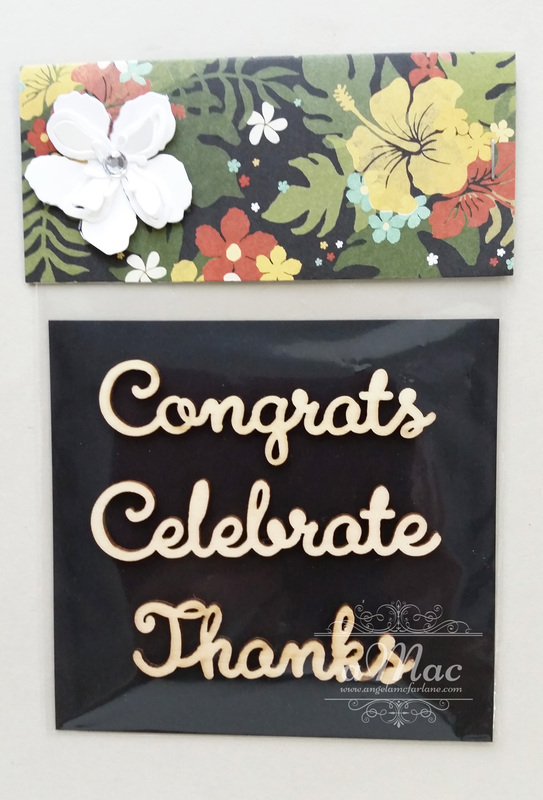 There were four greetings to choose from. 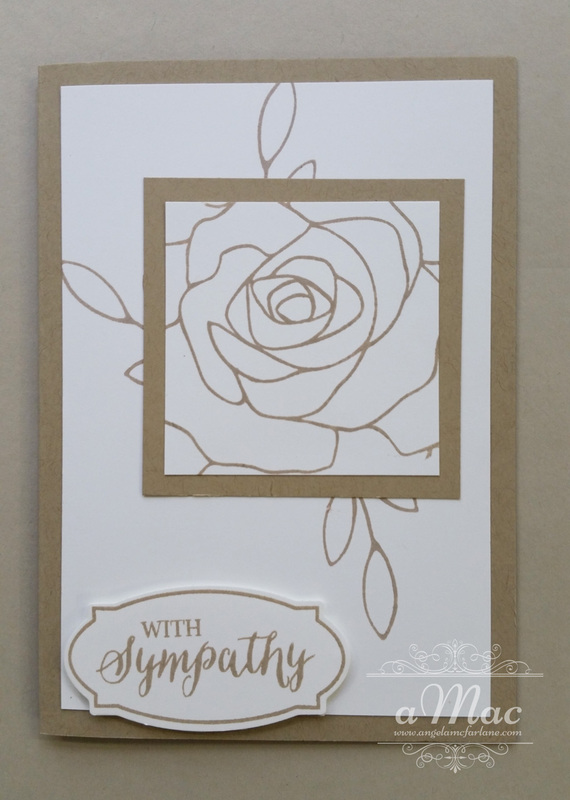 For our final card, we used the Rose Wonder bundle again but this time we used the framelit to create the feature image for a completely different look. 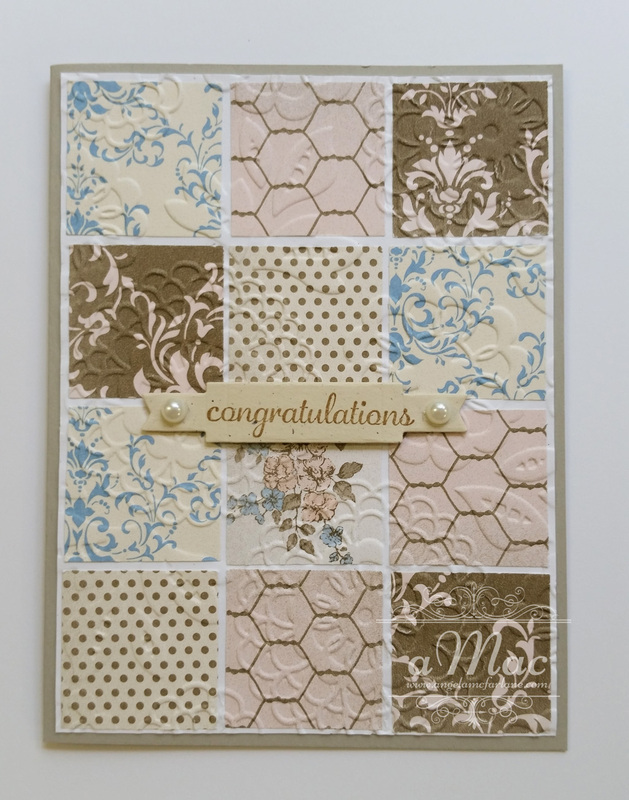 Lucky door prize for this class was a sample pack of Expressions Natural Elements. 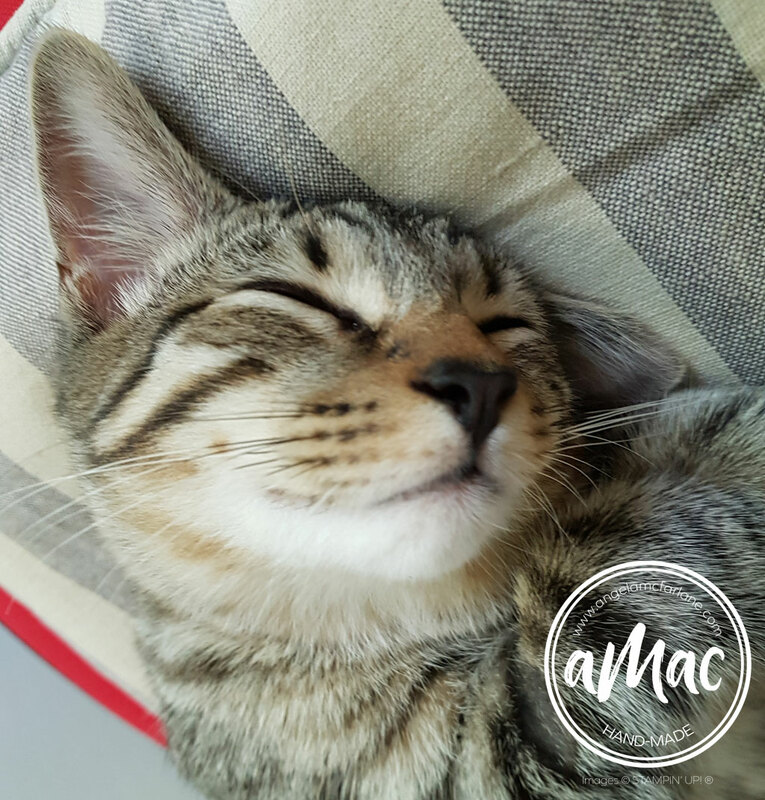 If you would like more information about attending classes click here.